Taken at face value, the Local News Map is a straightforward tracking device. But nothing is ever quite that simple. 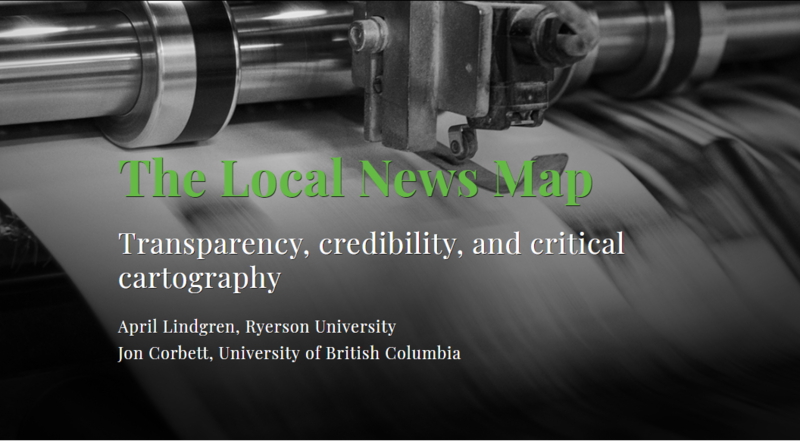 This article draws on theories of critical cartography to evaluate the map’s biases, limitations, and strengths with a view to enhancing its credibility as a research tool.